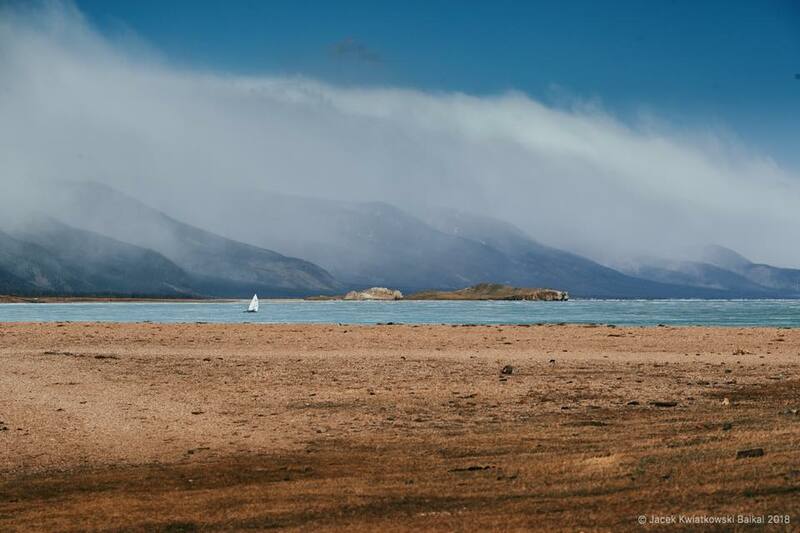 Another successful week of DN and Ice Optimist racing has concluded on Siberia’s Lake Baikal. Congratulations to all who competed including North American DNer Chris Berger US5166. Read more on DN Russia.